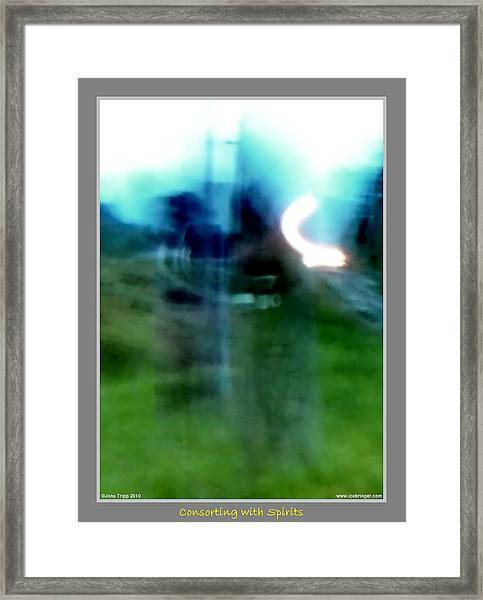 Ghosts By The Tracks is a photograph by Jane Tripp which was uploaded on October 6th, 2010. 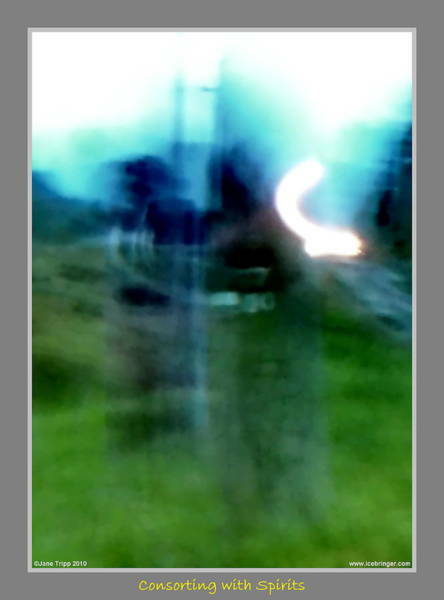 I took this photo from the passenger window of a car that had just crossed some railway tracks. The crossing-gate was not closed, because there was no train coming. 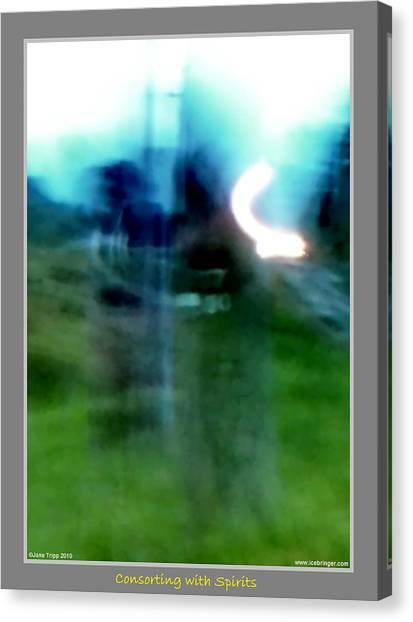 The apparent train lights & the two figures in the foreground, one of which has a number superimposed across it, were not in reality present.